‘Luminescent’ is the best word to describe our metal prints. Our photo lab infuses dyes directly onto specially coated aluminum panels creating brilliant images that shine with radiant color. The coating added acts as a durable barrier against dirt, scratches, and harmful UV rays, thus eliminating the need for protective glass or framing. 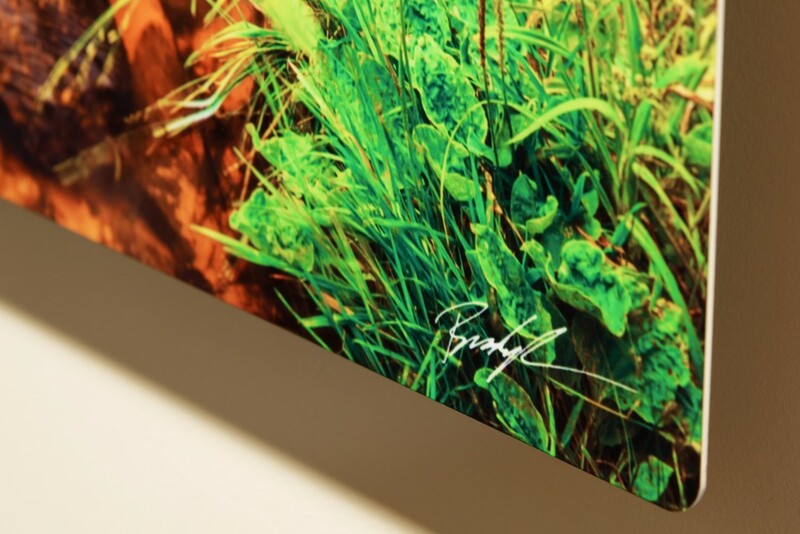 The surface of our metal photo prints beam with such vibrant color and visual depth that they appear nearly three-dimensional. This is our preferred method of displaying our photographs. Brilliant luminescence with great depth and a 3D-like appearance. Exceptional archival qualities and color-fastness. Unique styling and presentation; a conversation starter. No added expense for framing. A black frame is attached to the reverse of the print lifting it from your wall and creating a natural shadow. 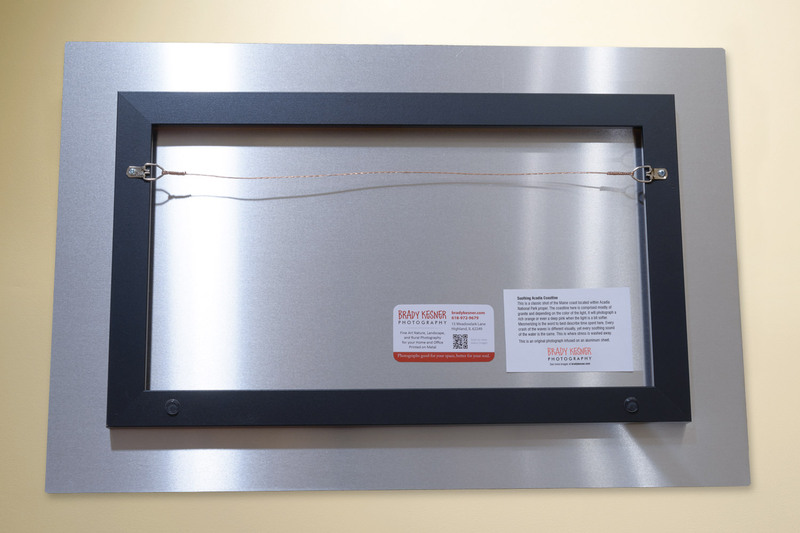 Lightweight and ready to hang as soon as you receive it; picture wire already installed. Cleans up with common glass cleaner. Display in a well-lit room for an wonderful viewing experience. To ensure your new photograph matches your room’s decor or the other frames that already may be on display, we can offer you our photographs as prints only and you may frame the print yourself. Like the framed version mentioned above, our images are printed on Epson Fine Art Cotton Rag Papers, which have a velvety feel lending more texture and snap. The velvety texture allows the ink to bond with it in a different manner than with other types of paper, highlighting the finer points of our images. Our photographs are printed on these papers using 12 ink colors. Pricing is for the print only. A beautifully detailed fine art print. 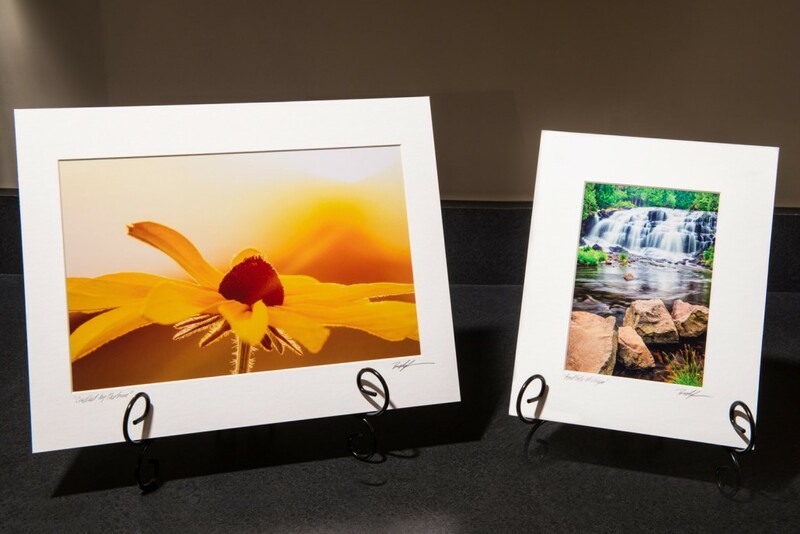 If you happen to have a frame in hand or intend to buy one, matted prints are available in two sizes: 11″ x 14″ and 8″ x 10″. 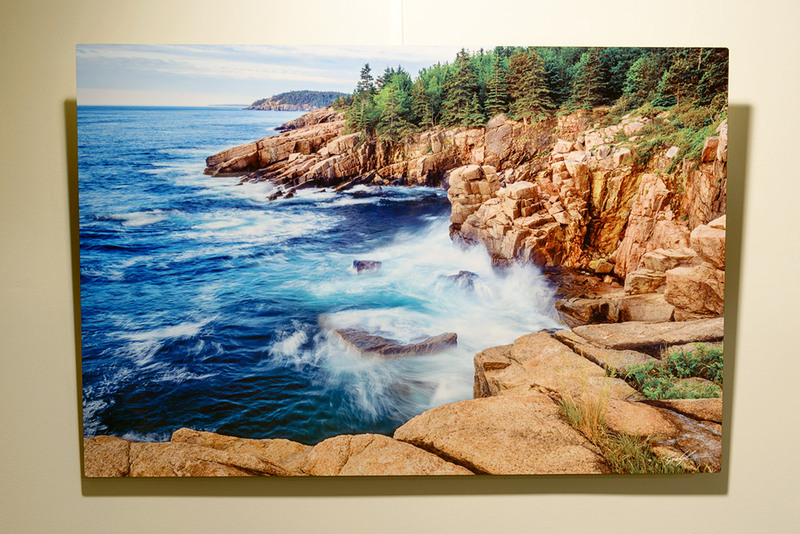 The photograph is printed on pearl paper giving it a nice, reflective quality and then mounted on a board so it does not wrinkle. A white, textured mat is applied to the front and a foamcore backing seals the print inside. 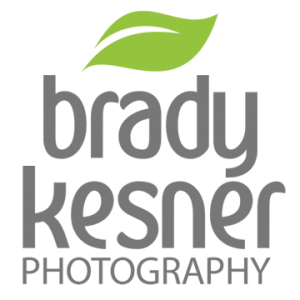 Available in two sizes: 11″ x 14″ and 8″ x 10″; larger size available upon request, please ask. Photograph is printed on pearl paper which offers a reflective quality and vibrant colors. Photograph is mounted on a board to inhibit wrinkling. 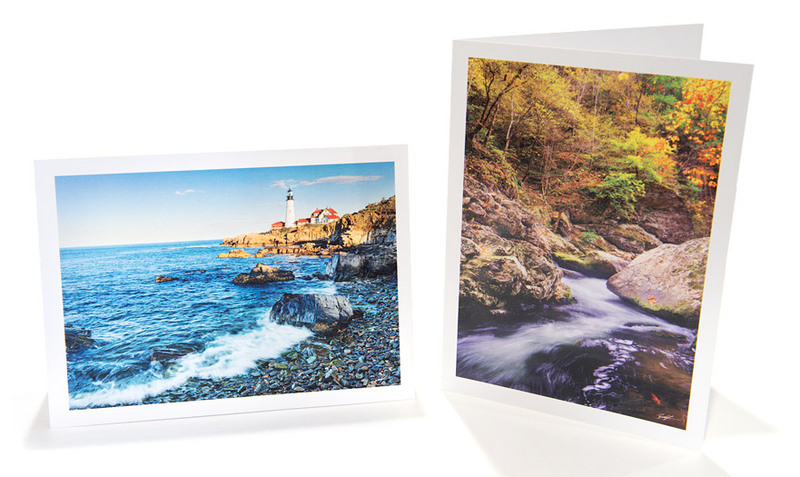 A white textured mat is used over the photograph and white foamcore seals the print inside. Title and signature in the corners. Comes in a clear plastic pouch for protection until displayed. Each card features an image from our extensive portfolio, printed in full color. Each card is printed on high quality, white, semi-gloss, heavy card stock. Each card is 5” x 7” in size when folded and are vertical or horizontal in orientation, based on the image. The cards feature an elegant matte finish and pen or marker will not smudge when you write inside. Each card is blank inside so you can write whatever you like, for any occasion. Every card comes with a high quality, white envelope. Each card is mail-able at a standard postal rate; no extra postage is necessary. For added interest, each card back features a few words from me telling about the image and my humble signature is included. All cards come inside a sealed, cellophane envelope to keep them clean until you are ready to use them; ideal for storage. We sell Greeting Cards at each of our events. They are $4.00 each or 6 for $20.00. The pricing for 12 Greeting Cards and envelopes is $40, plus tax. The minimum order is 12 Greeting Cards and envelopes. Contact us and let know what image you are interested in; each image has a number. We’ll take it from there!